While busy with repairs, Sora Anali gets the surprise of her life: a real cursed ghost ship docking with Langdon Space Station. Then the Flying Dutchman triggers the servicing robots into delivering expensive and rare items needed for the station. Items she needs back. 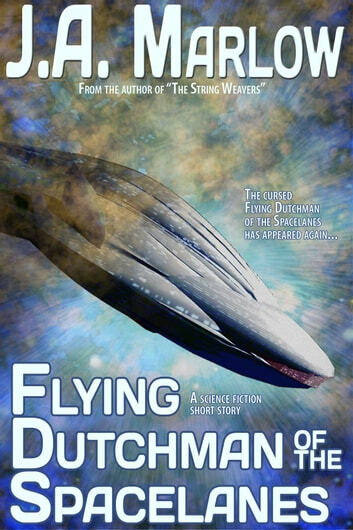 A science fiction suspense novelette inspired by the "Flying Dutchman" legend.